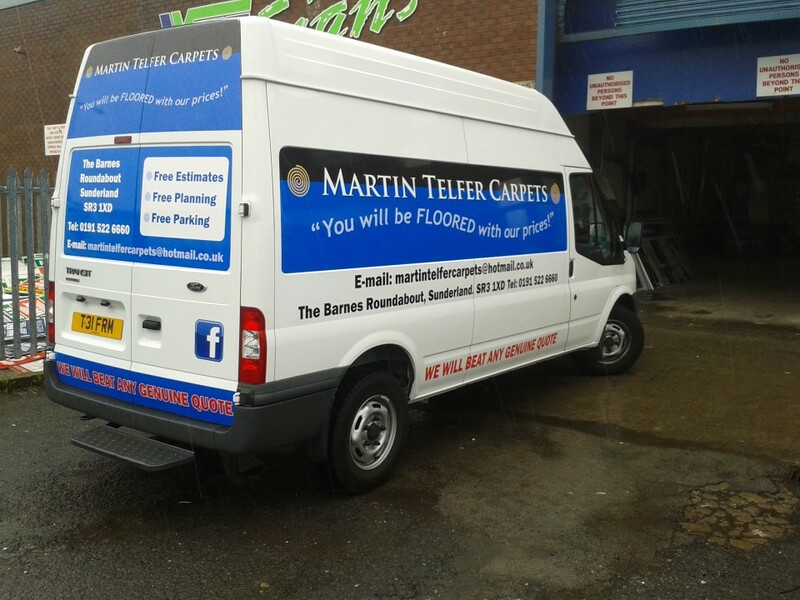 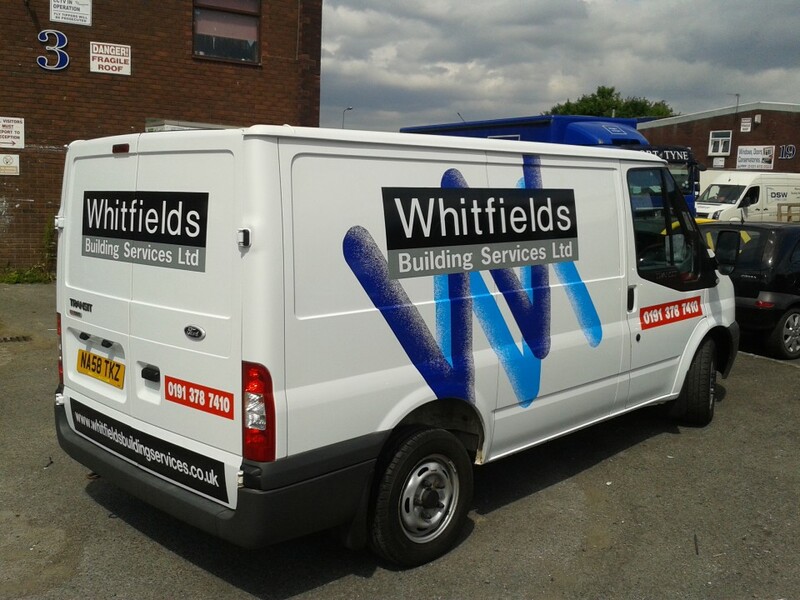 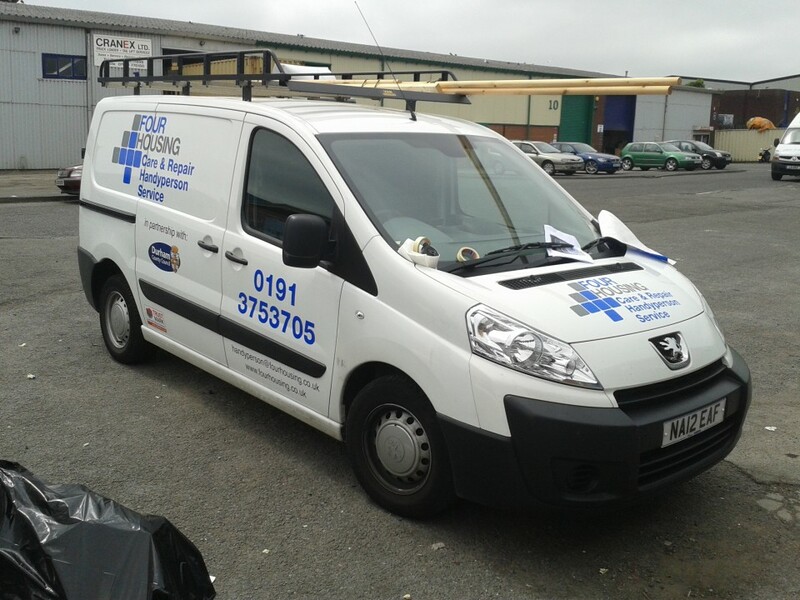 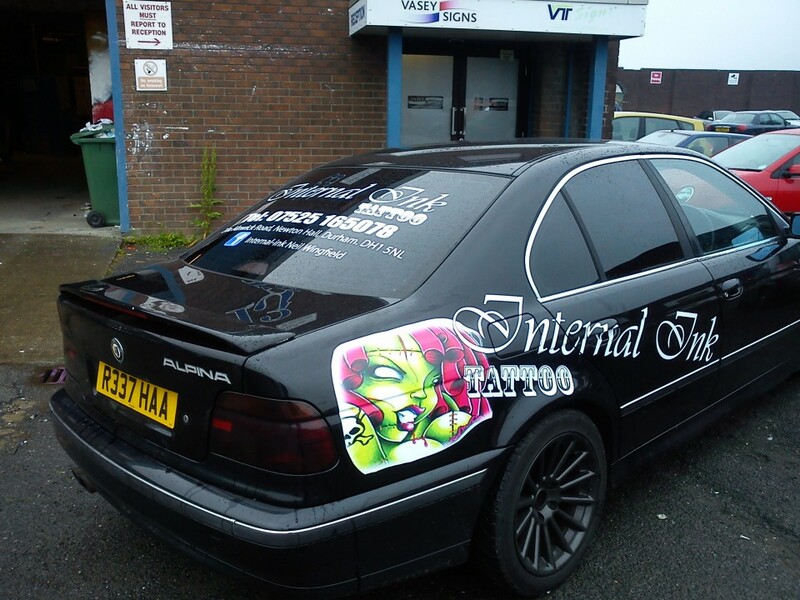 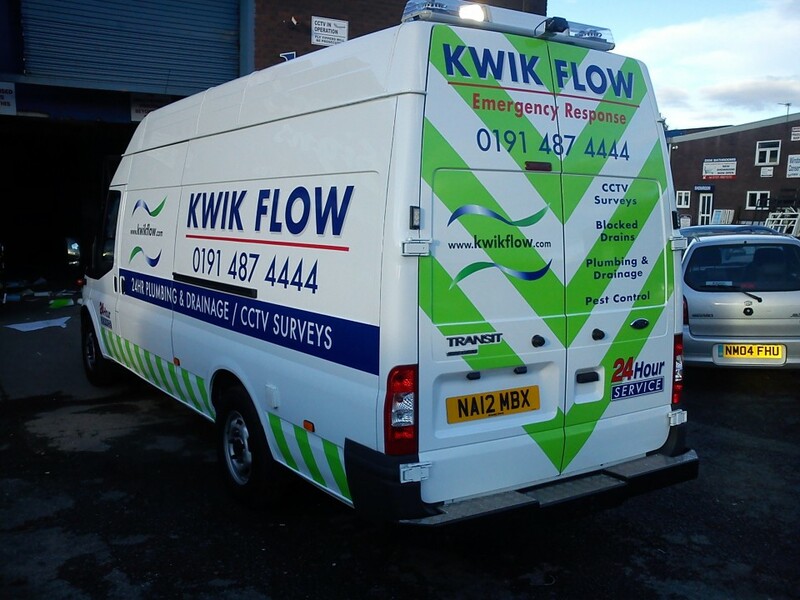 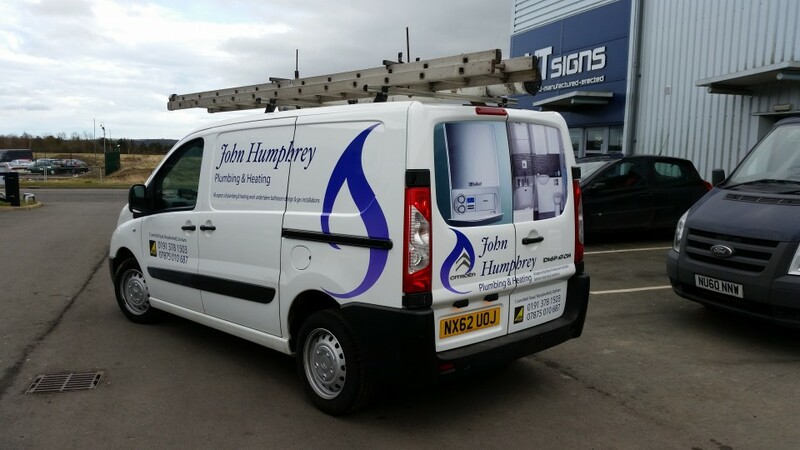 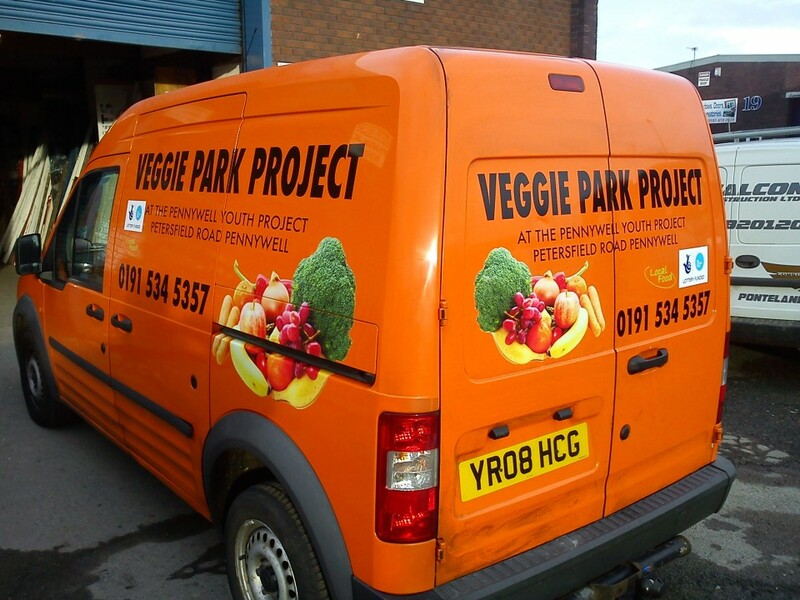 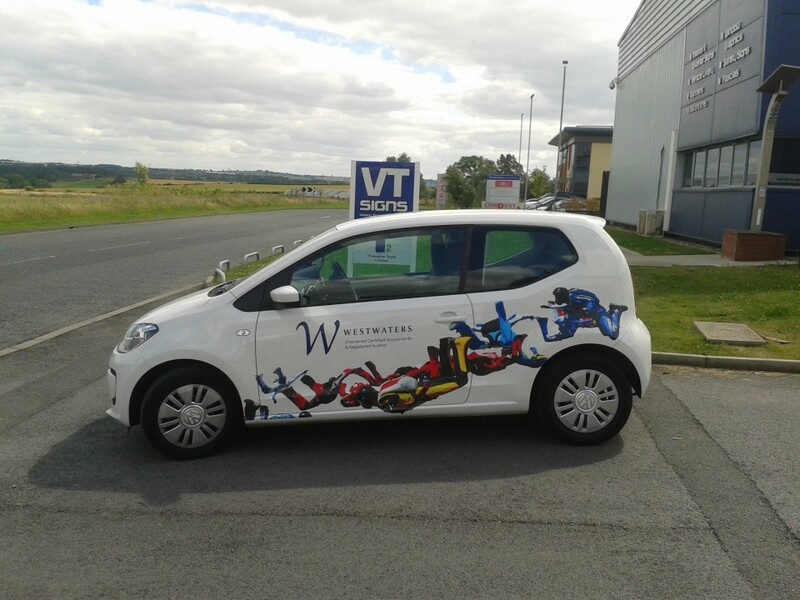 Vehicle lettering is one of the best forms of advertising and an easy way to get your business noticed. 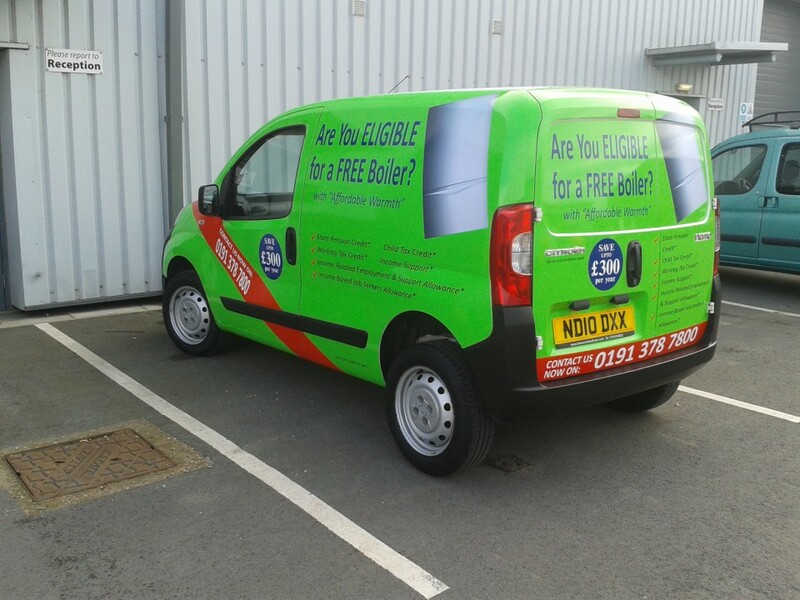 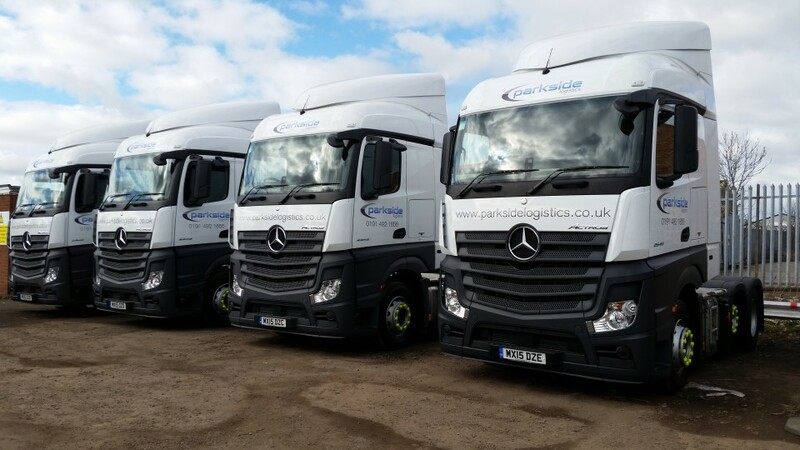 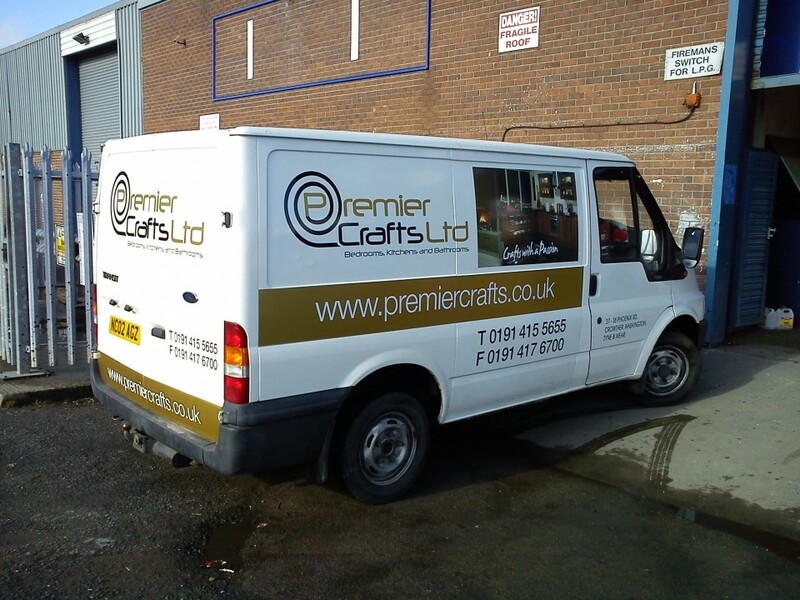 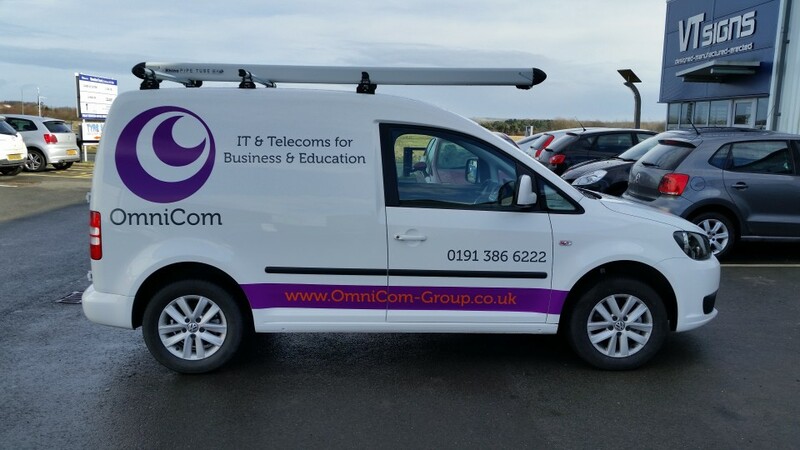 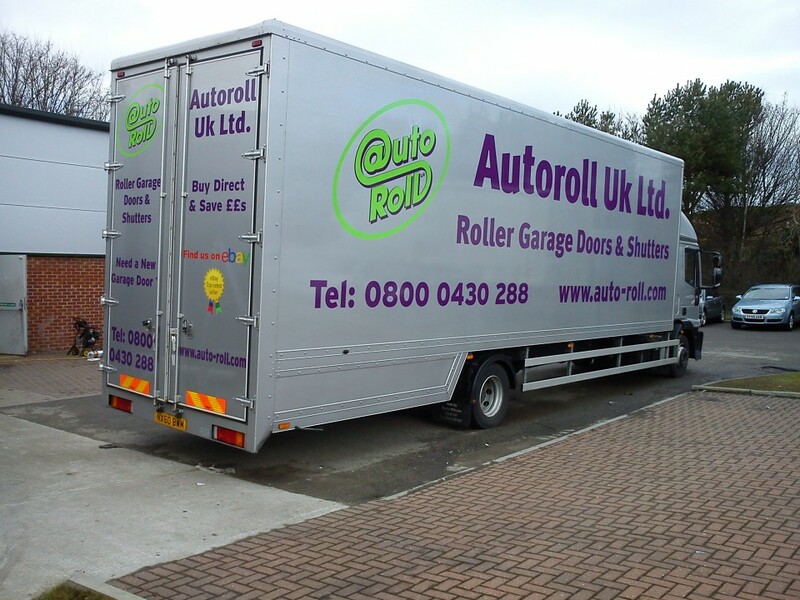 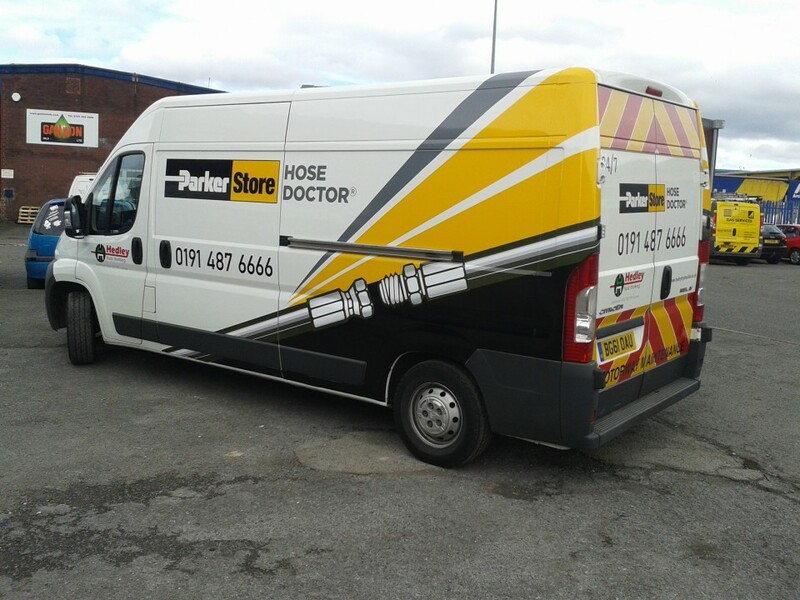 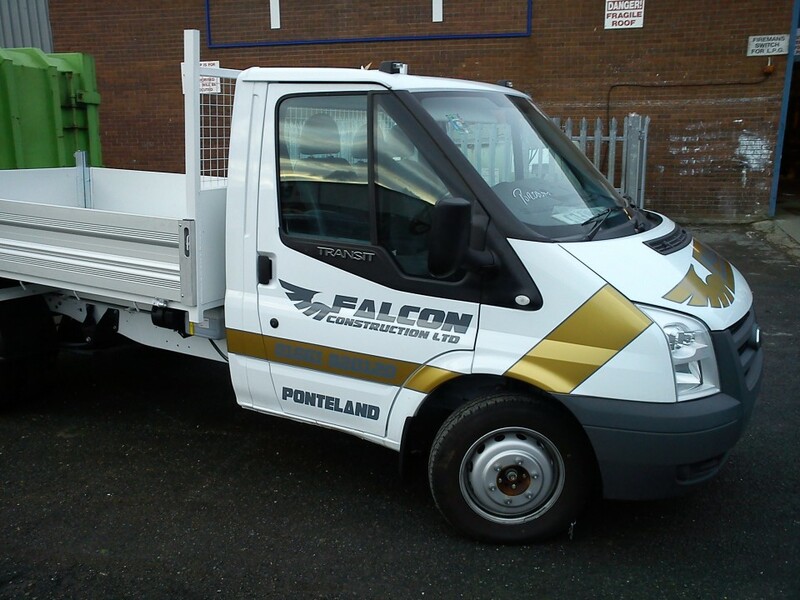 We offer a full design and fit service, whether its a car, van or truck we can work with you to create the vehicle advertisment you require. 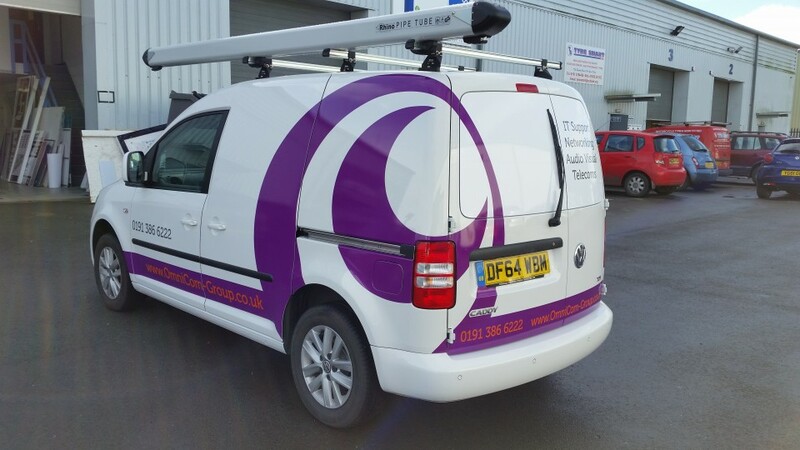 Vasey Thompson also offer a full chapter 8 reflective livery service to cover your legal requirements. 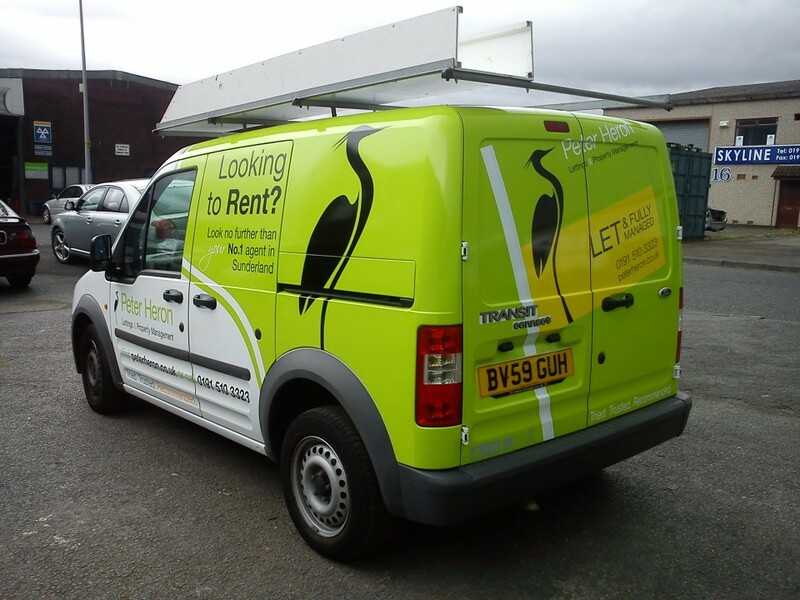 We are an established business with many years of experience in the sign and digital printing industry with the ability to provide customers with a comprehensive Design and Display service with no project too small or too large.